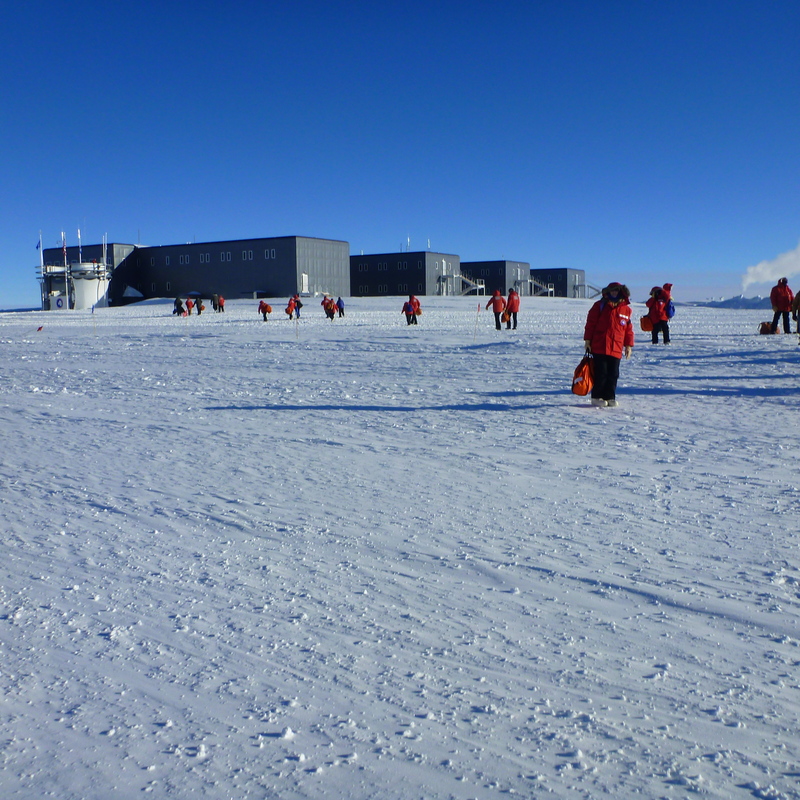 First, get a job at the South Pole, whether it’s manning a cutting edge science project, shoveling snow, or flipping burgers. 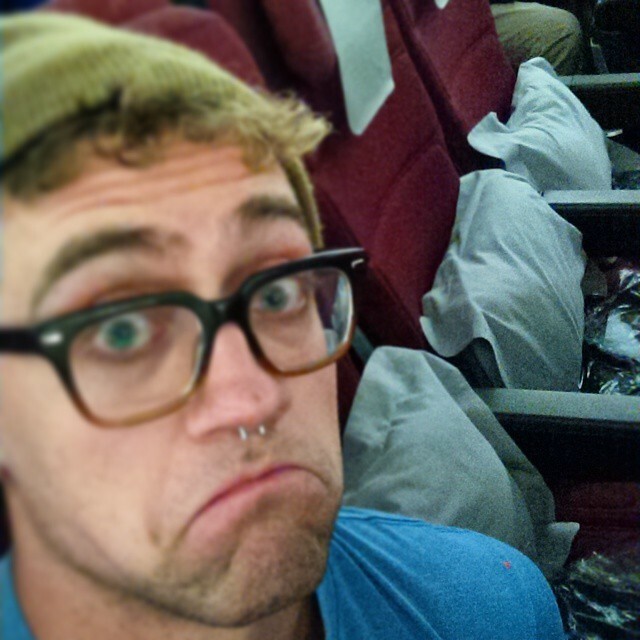 Next, board a flight from the USA to New Zealand and miraculously get an entire row to yourself. Do not question your good luck, but immediately fold up the armrests and usurp all four seats. Eat/sleep/enjoy in flight entertainment for the next mind numbing 16 hours. 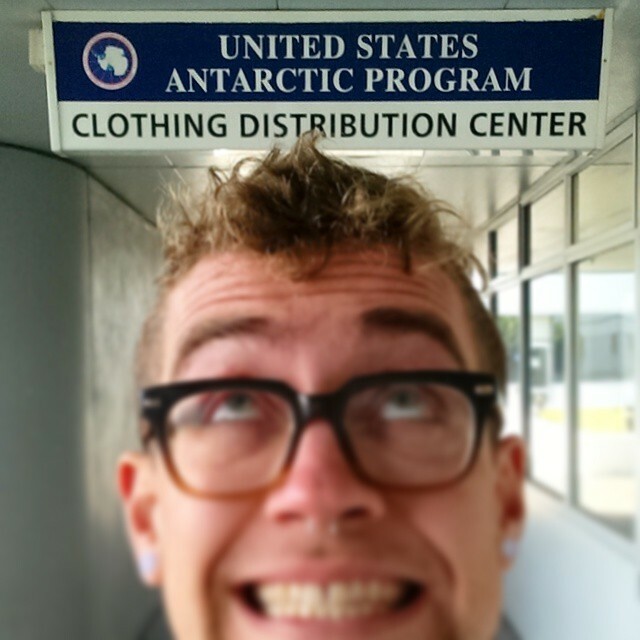 Then it’s time for a quick stop at the USAP Clothing Distribution center where you will pick up roughly 50 pounds of coats, snow pants, socks, gloves, balaclavas and best of all insulated “bunny boots” (more on these to come) collectively known as your ECW or extreme cold weather gear. While you’re in New Zealand, eat some kangaroo, pet some kune kune and enjoy the last little bit of flora you can at the Christchurch Botanical Gardens. 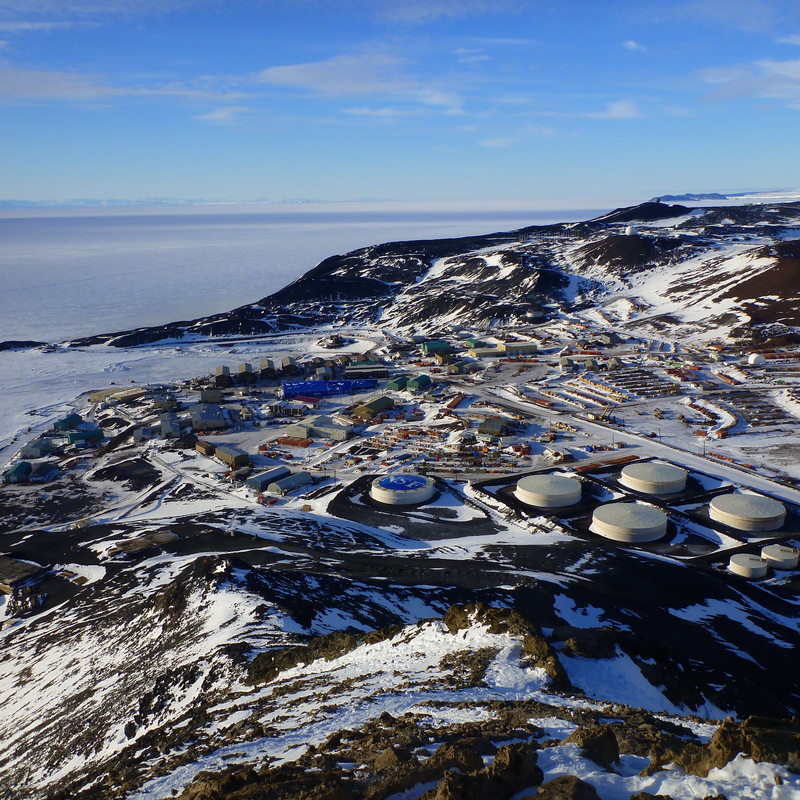 Get stuck at McMurdo Station for 1 week because of bad weather at Pole. Go for some hikes, make some new friends and takes lots of pictures. 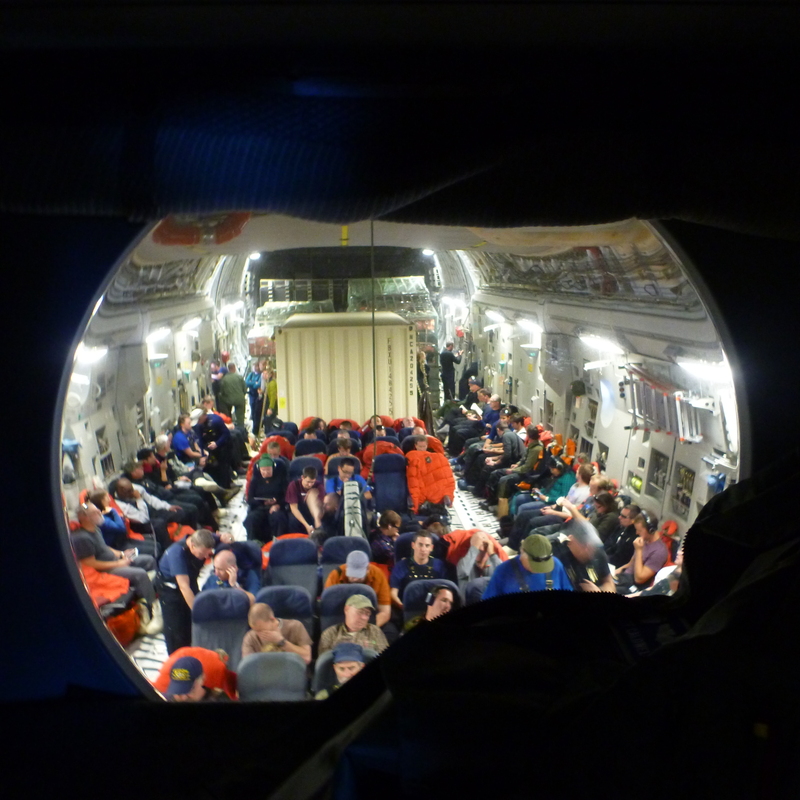 Wake up 15 minutes before you board a C130 that was miraculously diverted from a remote Antarctic field camp because you NEED TO GET TO THE SOUTH POLE NOW! 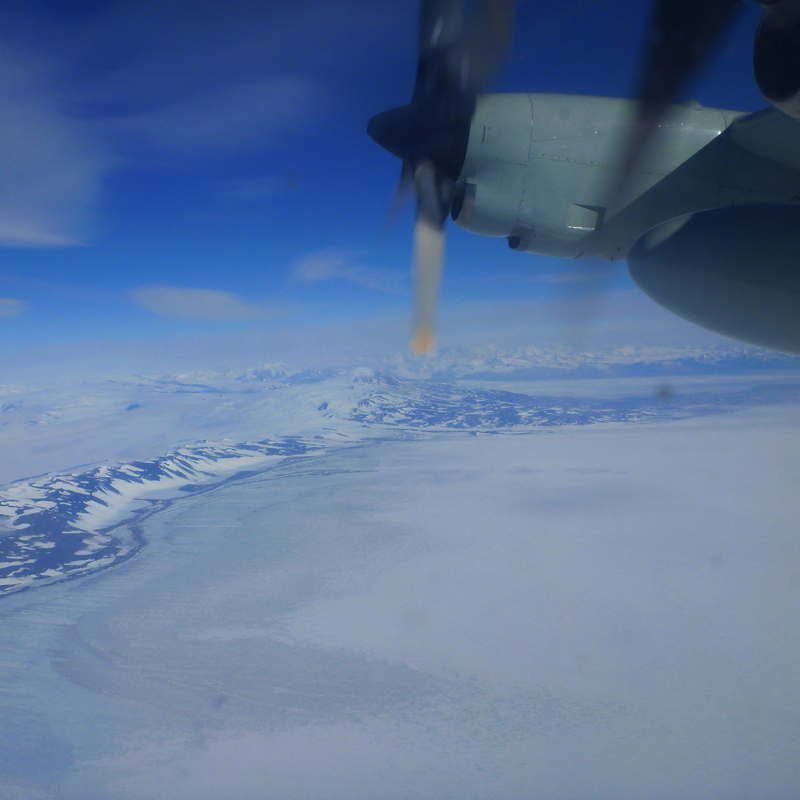 Enjoy the views of the Trans-Antarctic mountain range and try not too think about how old the plane you’re on is. 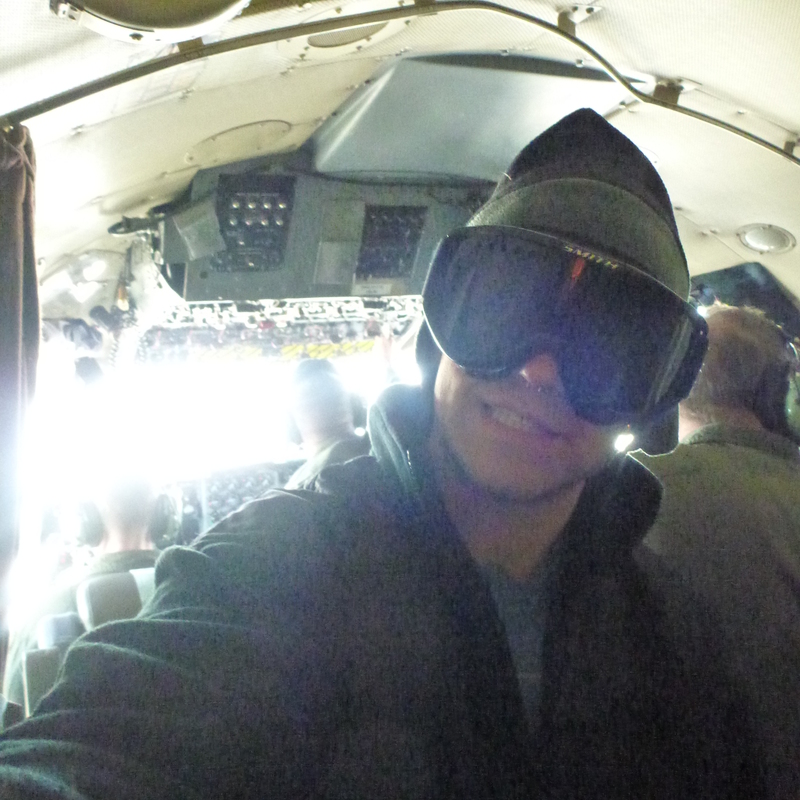 Take a selfie in the cockpit. 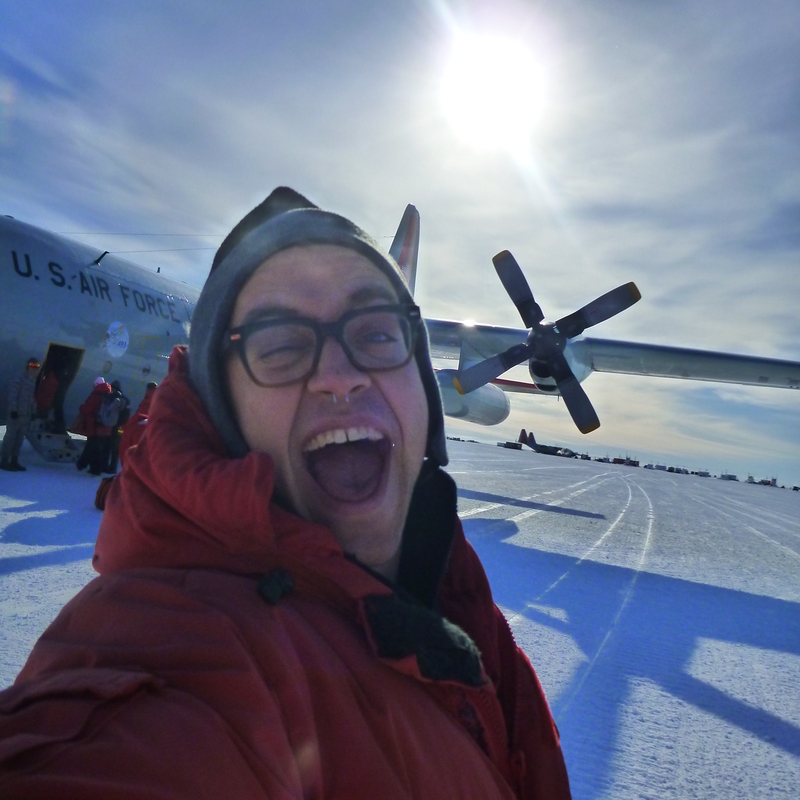 Take another selfie cause you made it to the South Pole. Say hello to your home for the next 4 months! 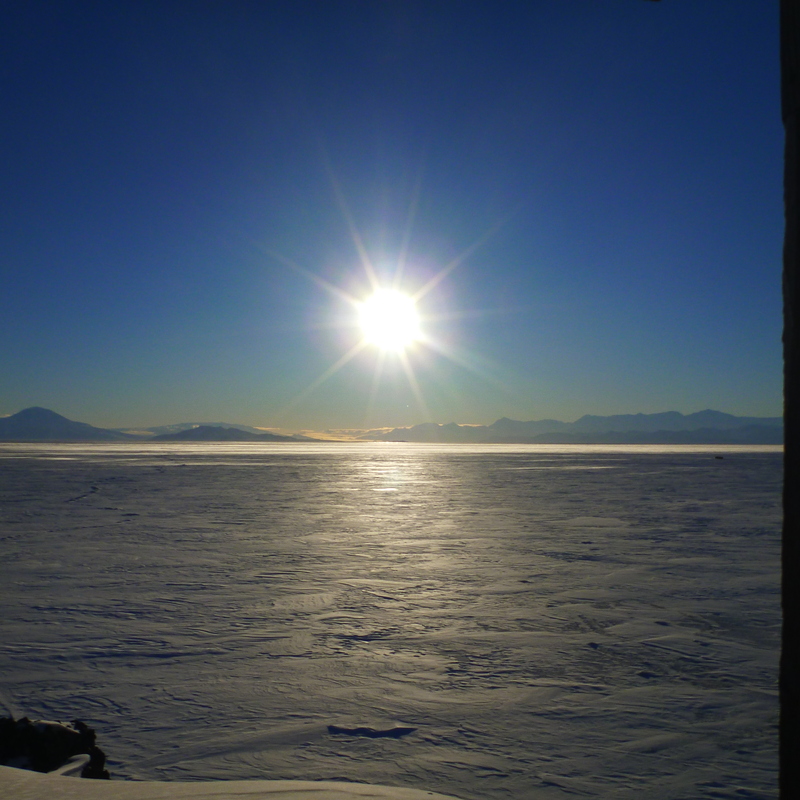 This entry was posted in Adventure, antarctica, Chef and tagged adventure, antarctica, chef, south pole. Bookmark the permalink. Easy peasy! Can’t wait to hear about the adventuring! Love it when your Mom posts these blogs from you. 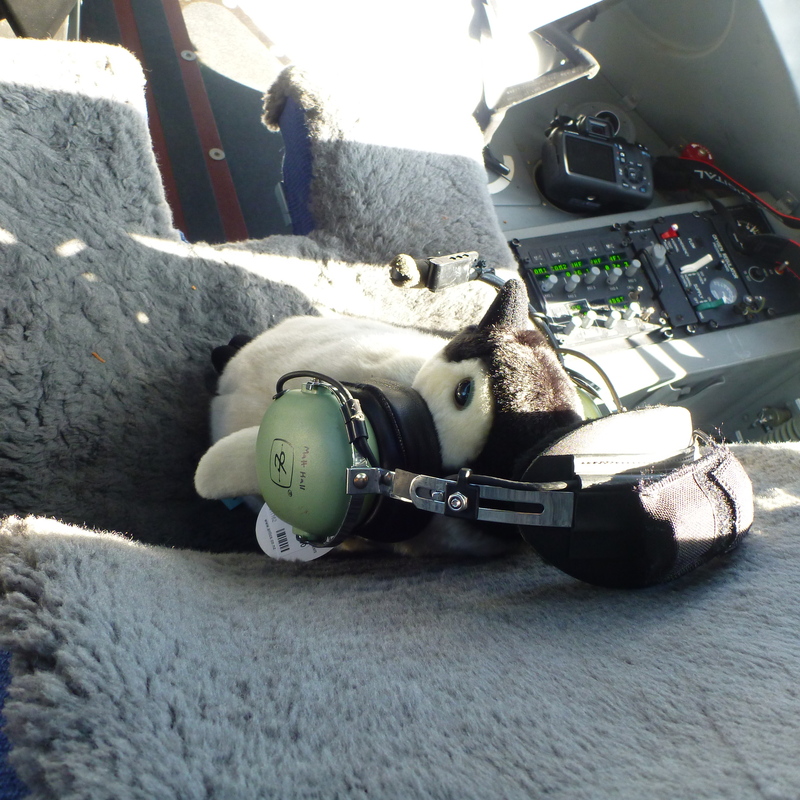 And you make it sound so simple to get to the South Pole!